Siddhartha Guha, assistant registrar at the National University of Juridical Sciences has been arrested by Bidhannagar South police, six months after a colleague accused him of harassing her sexually and threatening her. The High Court and the Sessions Court had earlier denied anticipatory bail to Siddhartha Guha. One of the staff at the Vice-Chancellor’s office has alleged that Guha was harassing her over a year by sending lewd e-mails and objectionable proposals. The victim had earlier filed an FIR with Bidhannagar South police station on July 26, alleging sexual harassment, physical assault and criminal intimidation in the form of acid attack threats. 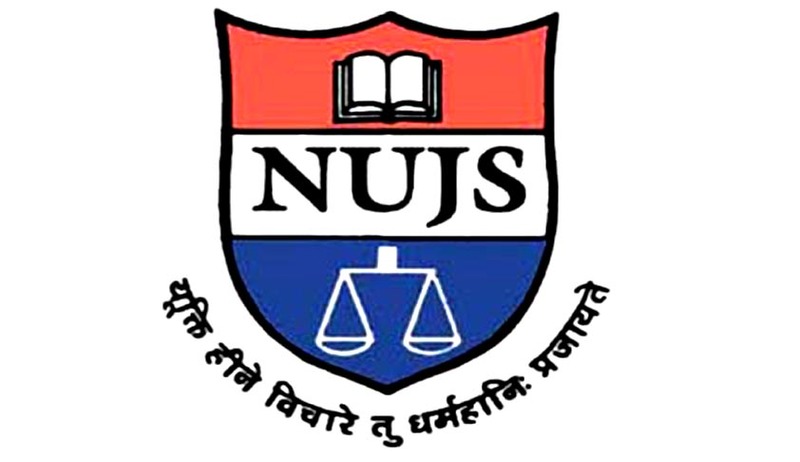 NUJS authorities were blamed for failing to act on her complaint. A written complaint sent to the Vice-Chancellor on July 12, received a very cold response. A hearing of the Inquiry Committee formed by the Vice-Chancellor was to take place earlier in July but was postponed to August 20, 2013. Mr Guha has been booked under various sections under Indian Penal Code including sections 500 (defamation), 506 (criminal intimidation), 509 (outraging modesty through words and gestures), 354 (outraging modesty) and 354A (sexual harassment), and sections 66 and 67 of the Information Technology Act. He will be produced before a Kolkata court today.